The SoCalCycling.com Elite Cycling Team has had an action-packed first half of the season where the Team has raced consistently each weekend since January. The Team found success with a WIN at the San Luis Rey Road Race (State Road race Championships) and has landed on the podium throughout the season including at the Sea Otter Classic, San Dimas Stage Race, Sequoia Cycling Classic and Tour de Murrieta. This week the SoCalCycling.com Team is competing in the 34th Annual Redlands Bicycle Classic against the best Pro Teams in the country. The Team has been training hard preparing in between races and is looking forward to the opportunity to compete against the best. 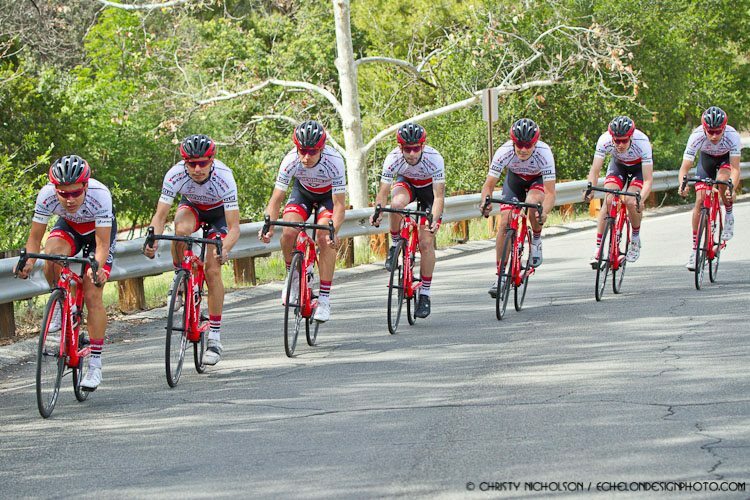 The Redlands Classic, which runs from May 2-6, was scheduled to kick off today with a Time Trial in Big Bear, but was canceled due to snowy, cold and wet conditions on the mountain. 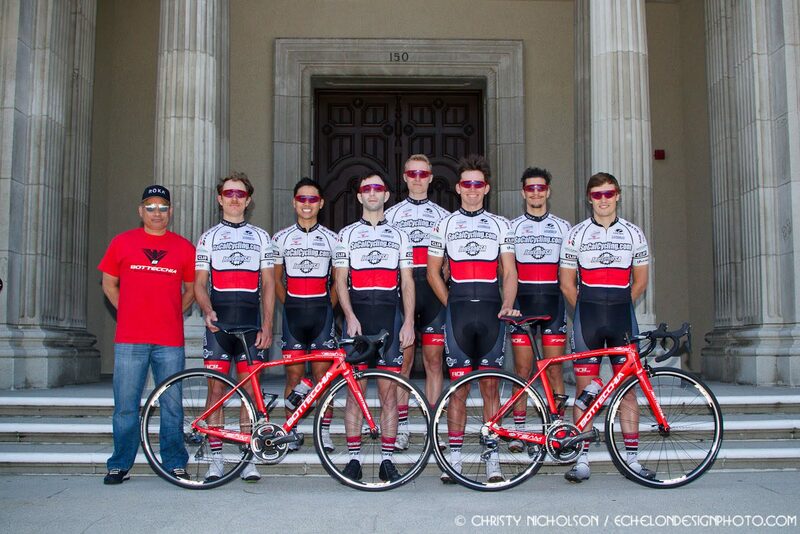 Cycling fans can follow the Team on social media or come out to the Redlands Bicycle Classic and cheer them on! 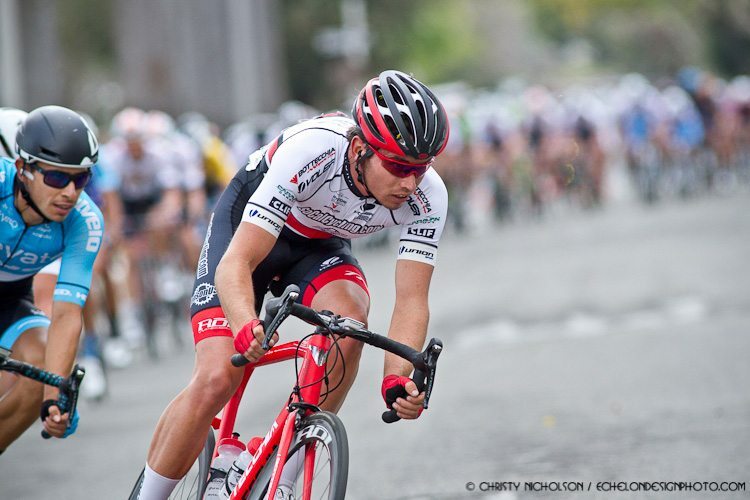 The spectator-friendly Downtown Criterium on Saturday at 4:30 pm is an exciting and great venue to watch. 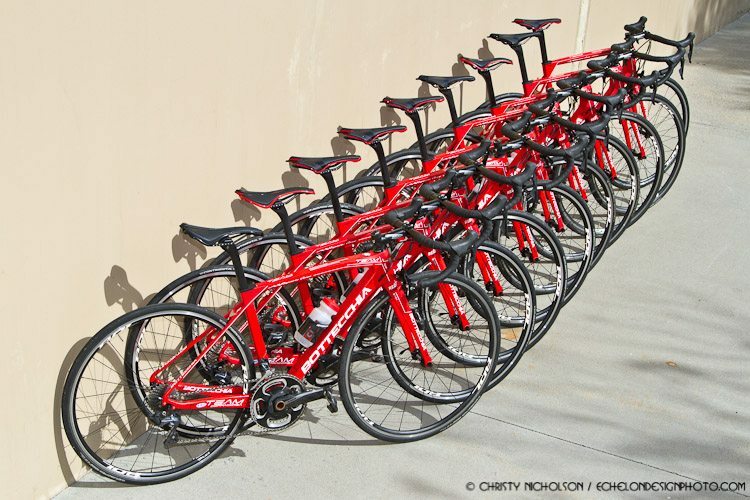 The 2018 SoCalCycling.com Elite Team’s Bottecchia T2 Doppia Red Lab Team bike has powered the SoCalCycling.com Team to several podiums and a WIN! 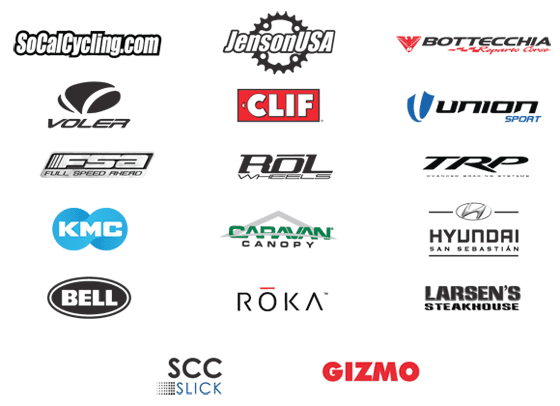 The SoCalCycling.com Team is grateful for the following valued partners.